Systematic sloughing off of the old is the one and only way to force the new. There is no lack of ideas in any organization I know. “Creativity” is not our problem. But few organizations ever get going on their own good ideas. Everybody is much too busy on the tasks of yesterday. Putting all programs and activities regularly on trial for their lives and getting rid of those that cannot prove their productivity work wonders in stimulating creativity even in the most hidebound bureaucracy. “The effective executive focuses on contribution. He looks up from his work and outward towards goals. He asks, “What can I contribute that will significantly affect the performance and results of the institution I serve?” His stress is on responsibility.”((1)) ….. 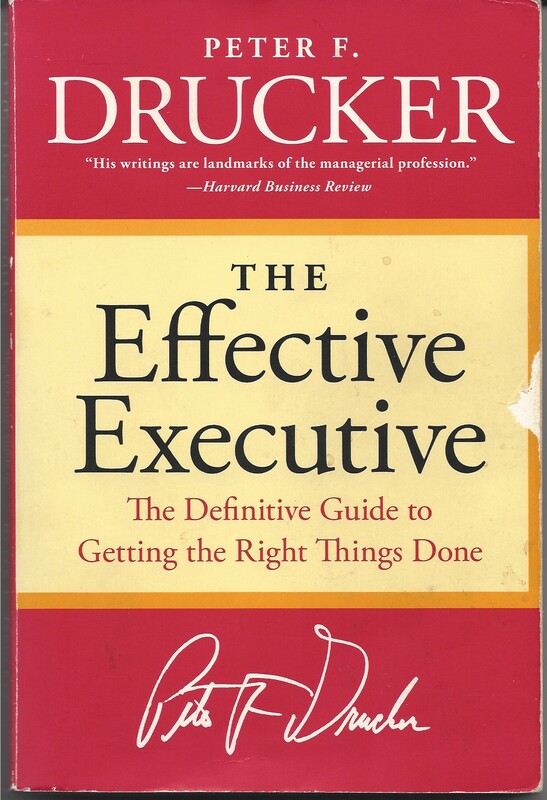 In the previous posting in this series we closed with Drucker’s five essential practices for managers. know where their time goes. concentrate on the few major areas where superior performance will produce outstanding results. This posting focuses on the first of these, time. Time is a central resource, yet unlike other resources it cannot be inventoried, purchased, or controlled in any way. It is always the scarcest resource. Thus the use of our time and the organization’s time is critical to achieving results. “Time in large, continuous, and uninterrupted units is needed….”((1)) A manager who can only find brief moments for reflective thought is bound to think about only what is at hand, what they already know, and what they have already done. 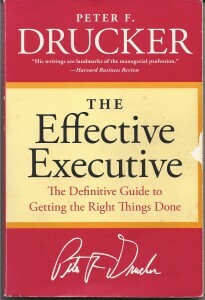 Drucker argues that there is a three step process that is the foundation of effectiveness in managing time. 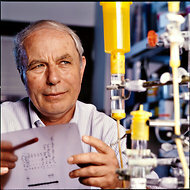 First is recording the use of time, second is managing time,((2)) and third is the consolidation of discretionary time. These are the steps to coming to grips with how one’s time is being used now.